For the how-to, how come, ins & outs of your story, why simply explain — when you can enlighten & engage. 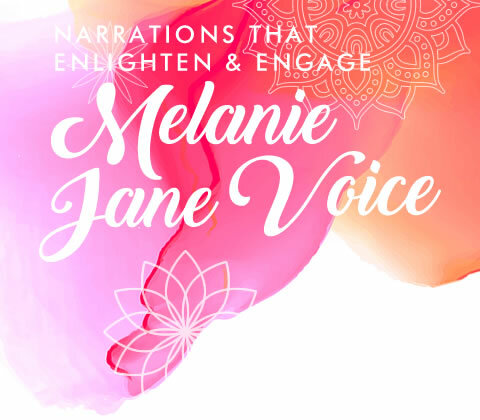 Melanie engages your audience with contemporary, polished narration that shines in business, training, education, corporate, explainer, and documentary videos. Her voice illuminates and warms up your words, draws your listeners in, and keeps their attention. 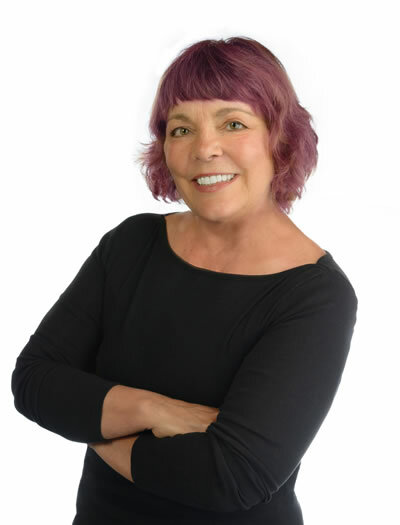 She’ll infuse your story with a modern-yet-classic vibe and versatility that comes from 15 years in voiceover; expertly blending skills from her background in radio & TV, journalism, education, and media production. She brings life, context, and clarity to your project in a way that only a professional with a wealth of experience can. 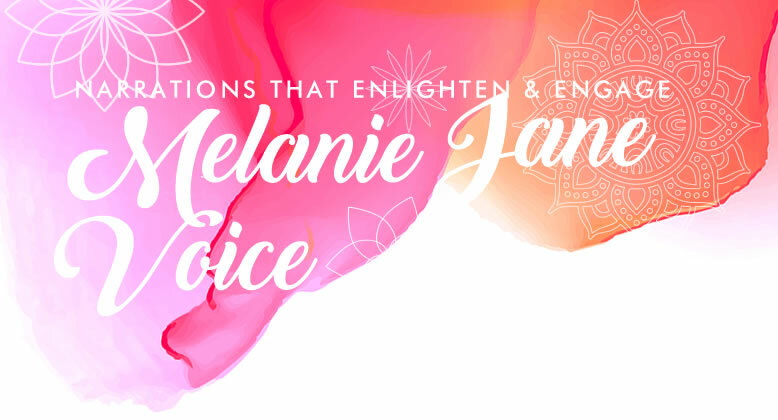 From enthusiastic, animated, and brisk — to warm, casual and conversational— to informative, confident and concise, Melanie’s voice will capture your ideas and make them memorable. Ready to get your project moving? Try her Demo-on-Demand service and know within minutes that she’s your voice choice! She will do a quick read of your script over the phone or record a portion of script and text it back to you, within the hour.